Florida is usually known for hurricanes, but tornadoes can be a serious threat as well, especially in the upper panhandle. 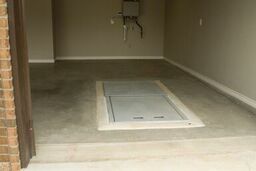 Let our family help yours by protecting you with a storm shelter that meets and exceeds FEMA standards! 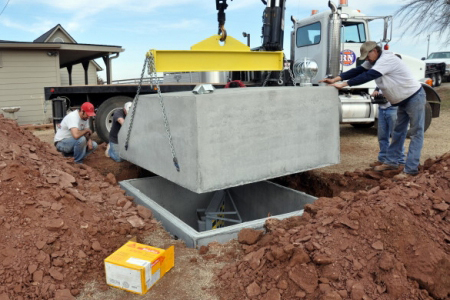 No matter what your family’s needs we will have the right solution for you - everything from underground garage shelters to outdoor concrete shelters. Our skilled technicians are able to install most units in about four hours! What are you waiting for? 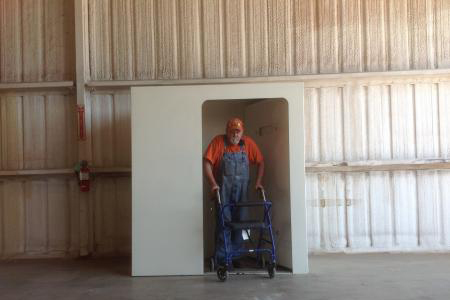 Contact us to order your shelter today or request more information. Want more information about storms in this area? Get Florida Tornado Facts here.